The bands were not busy this evening and were full of thunderstorm static. I am sure this was the reason that many stations did not venture on the bands. Good to see Central on air as promised with a good signal despite the storm crackles. Bogusman was also coming through well after dark at my QTH. 6270 1515 Verona - 25333 peak signal shown, then down into the noise.. Some nice short skip signals on 48 metres this evening. Good to hear Merlin coming in again. 6205 1859 Laser - 34434 “The Price Of Love” by Bryan Ferry, strong transmission on 6208 (utility?) @ 1915 Laser had disappeared completely. 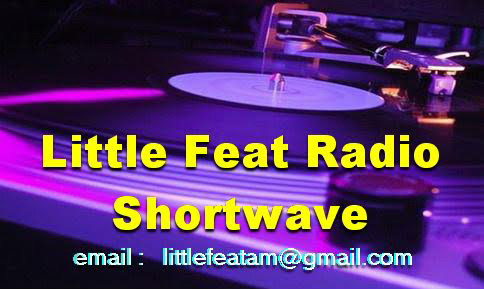 Much appreciated QSL from Central Radio - thanks! 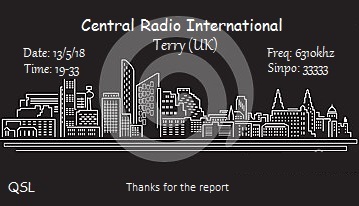 I have struggled to hear English stations recently because of the prevailing long skip conditions, so it was good to hear Central Radio back on air after a break and I received this QSL via email yesterday. Central may be on air on the next bank holiday - Monday 28 May. We had some good short skip conditions this evening for a while and 3 UK stations were logged. Poor conditions on 48 metres. This evening there were snatches from 6285, 6205 and 6275, but not enough to make any IDs, although 6205 will be Laser and 6285 Coast FM. There was some short skip here this evening. This is the first time in a few weeks. 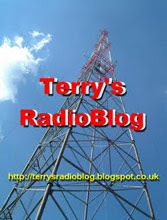 Good to hear some UK stations again!